George R. R. Martin Reveals A New Book In The ‘Game of Thrones’ Saga! George R. R. Martin took to his online journal today on the 20th anniversary of the publication of the first book in the Game of Thrones saga. 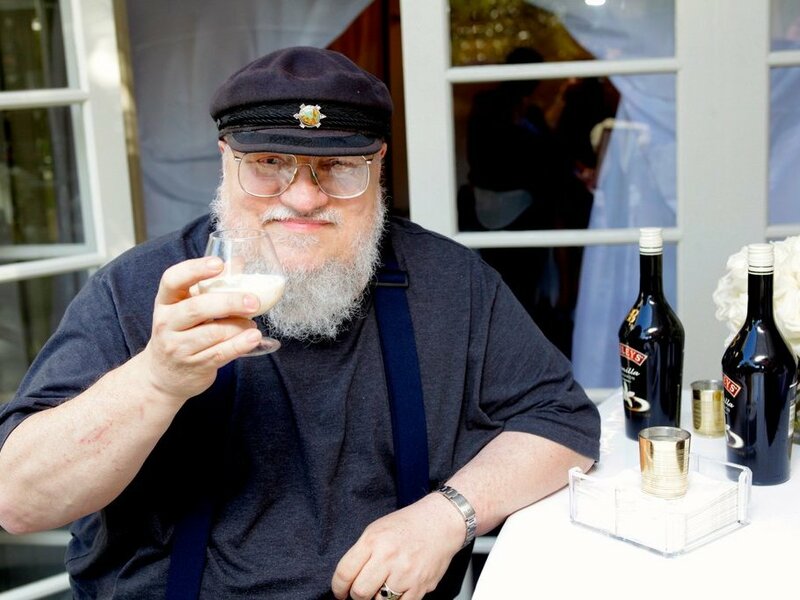 George R. R. Martin took to his online journal today on the 20th anniversary of the publication of the first book in the Game of Thrones saga. He posted the picture below stating that it was the first cover for the book and that though it received warm reviews, the sales were not great initially. He also reminisced about attending book unveiling and reading events where there were no attendees! Fast forward to 20 years and people would kill each other to be in the same room as the celebrated author. On this occasion, he also revealed the publication of a special illustrated edition which would have 73 black and white interior illustrations, and 8 coloured ones. He also showcased the cover for the same. Check it out below. The special illustrated edition will be available from October, 2016.